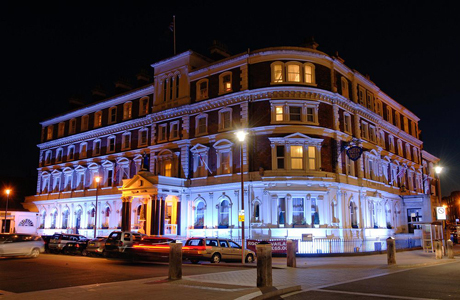 The Premier Queen Hotel is a 4 star hotel located in Chester city centre. It has 2 AA Rosette restaurant, Italian terrace gardens and is a great base for your golf break to Chester. 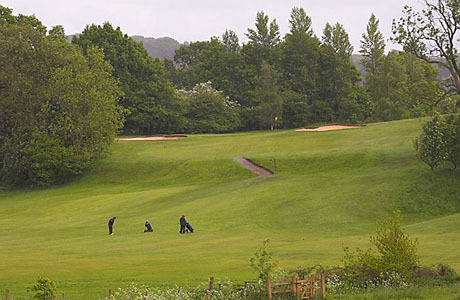 Aldersey Green Golf Club is set in 200 acres of Cheshire countryside. At 6145 yards and a par or 71 the course boasts many tree-lined and narrow fairways as well as 14 lakes, so accuracy from the tee is essential if you are to record a good score. 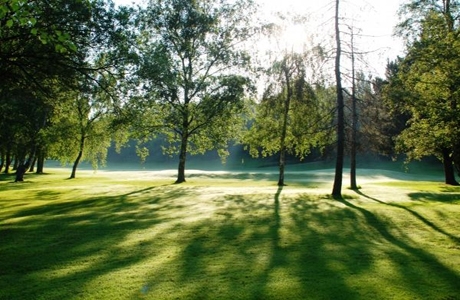 Vicars Cross Golf Club, established in 1939, is a mature, tree lined parkland course with USGA standard greens offering a whole variety of shot making to make the best of your round. 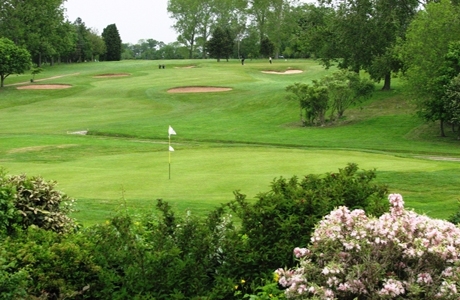 Chester Golf Club stands at 6461 yards offers a challenge to all levels of golfer. Well known throughout the north for the quality of its greens and fairways, Chester has a characteristic beauty both in summer and winter.